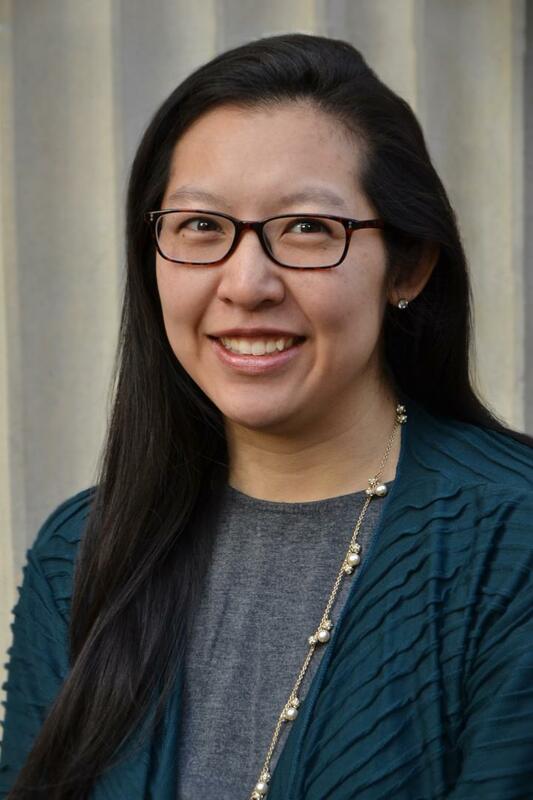 Adora A. Lin, M.D., Ph.D., an attending physician in Children's department of Allergy and Immunology, was awarded $240,000 to improve understanding of how children's immune systems tolerate or react to certain food allergens–sometimes triggering a cascade of side effects that can be fatal. The three-year American Academy of Allergy, Asthma & Immunology (AAAAI) Foundation award will underwrite Dr. Lin's ongoing research into the regulation of the antibody Immunoglobulin E (IgE), which plays a pivotal role in these allergic responses. "Our immune system maintains a delicate balance, working just enough to ward off potential invaders and pathogens, but not so much that it triggers problems of its own making," Dr. Lin says. "When it comes to food allergies, we really don't know how they develop. We don't know how to best differentiate between a child who can safely eat a potential allergen, like peanuts, compared with a child who cannot safely eat peanuts." Food allergies have become a growing problem and affect about 1 in 13 U.S. children, or about two per classroom. Food items such as eggs, milk, peanuts, tree nuts, soy and wheat trigger allergic reactions that can include itching, swelling, hives and difficulty breathing. As children's immune systems react to exposure to such allergens, their B-cells produce IgE antibodies. Dr. Lin's work involves isolating immune cells from blood samples, culturing them and stimulating an immune response to known food allergy triggers. B-cells make IgE, but additional clarity is needed about what turns on the "make IgE" signal as well as which signals indicate it's time to stop making IgE. Ultimately, the aim is to identify biomarkers that are akin to the "check engine" light that illuminates to warn of a potential problem long before a car stalls in traffic. "I'm very excited about this funding," Dr. Lin adds. "Our field has done an exceptional job with clinical work to help children with food allergies. This award recognizes the importance of the mechanistic side of the equation. I'm excited to help make that contribution to the research." "Our hope is to identify biomarkers that would serve as the 'check engine' light that tell us in advance which child's immune system will react strongly to that food. Right now, there is no way to tell. This project will help uncover those differences," she says. Dr. Lin was one of three recipients of the AAAAI Foundation's faculty development award, which was presented during a March 3, 2018, award ceremony held during the organization's business meeting.